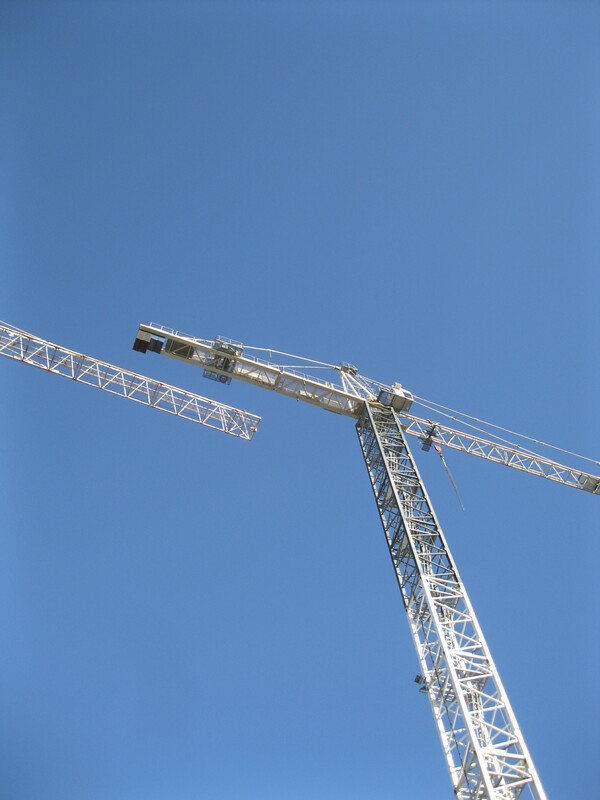 Arthur Condo grew so fond of the crane atop the rising Art Condos building, he found himself (her knew it was absurd) experiencing a moment of real irritation–like a pang of jealousy–whenever “his” crane would appear to enter into a dialogue with the crane on the building next door. © 2011 Art Condos Blog. All images are copyrighted by their respective authors.